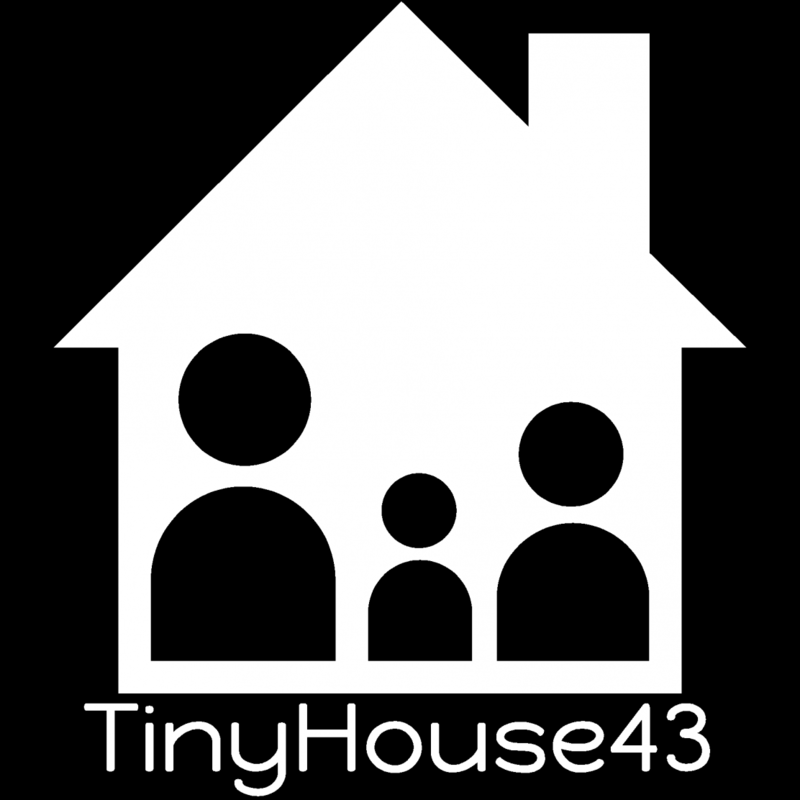 Thank you for taking the time to consider sponsoring our TinyHouse43 build! We are Meg and Brandy, and we are building our tiny house with travel in mind! We have given ourselves a year to build the house here in North Texas before relocating to the greater Denver area for approximately one year for Meg’s work. After that, we will be traveling across the Lower 48s (and hopefully even parts of Canada) with our tiny house in tow over the course of a year or more with the intent of visiting every state in the country (AK and HI, too, via air) with our young son we lovingly call R.A.D (his initials – really!). We want to show him the world, and what better way to start his journey than in a tiny house on wheels his mom and dad helped build with their own hands?! Definitely a unique experience! We are already taking the initiative to learn as much as we can about each and every product we select for our house since tiny houses invariably pique curiosity in everyone who comes across one, and we want to be prepared to answer the questions of those interested in our home. As such, we will become mobile brand ambassadors of sorts towing our livable showcase of each product in or on our home. We welcome the opportunity to use our extensive travel plans to benefit your company! We are seeking sponsors for everything from actual building materials to professional building advice and anything in between. We are creating a “Products We Use” page for our blog and Facebook pages, and we will actively promote any products or services we use along the way. If you like, we will provide honest, detailed product reviews to our readers and on sites of your choosing if applicable. If there are any specific requirements for your sponsorship, please simply specify them in the form below. We hope to reach a mutually beneficial relationship with building industry professionals throughout our tiny house build, and we thank your very much for your time and consideration! How Can We Thank You For Your Aide?